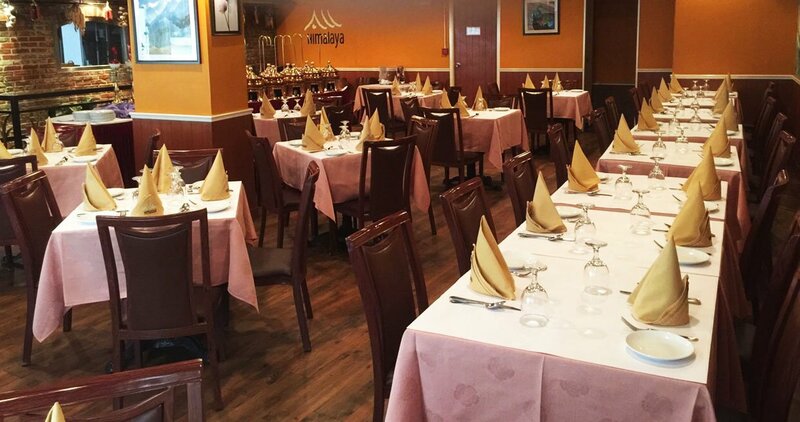 Beginning in the awesome Himalayas in the north and moving on to the fertile plains to the south, we are pleased to introduce you to Himalaya Restaurant with varied culinary delights of unique Nepalese and Indian cuisine. With its emphasis on nutritious vegetables, pulses, rice, grains, spices and herbs. The traditional cooking of Nepal and India has always been, by its very nature, healthy. The Inventive use of spices herbs and aromatics are all now vaunted. 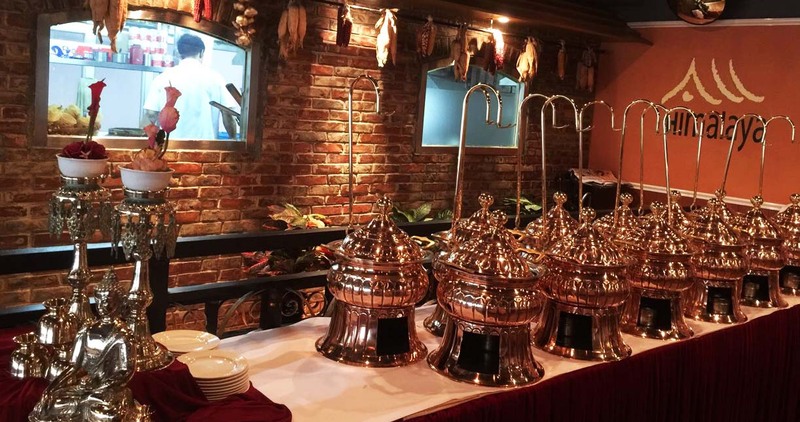 At Himalaya Restaurant, we provide you with a glimpse of the inherited culture, tradition and serve you with exotic flavour and authentic tastes of finest cuisines from Nepal and India. We will endeavour to prepare the food to the taste of your palate – Mild, Moderate or Spicy. We trust you will enjoy the taste of the Himalaya.